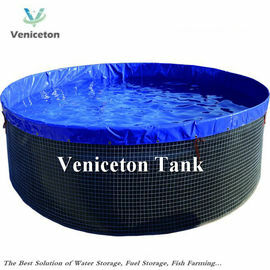 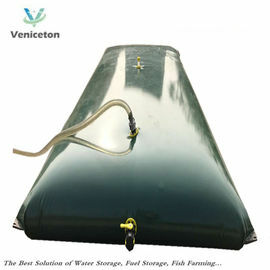 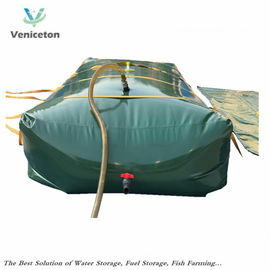 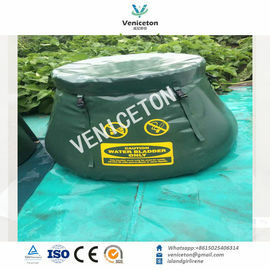 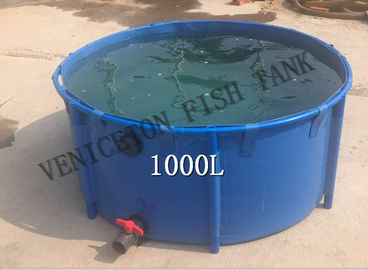 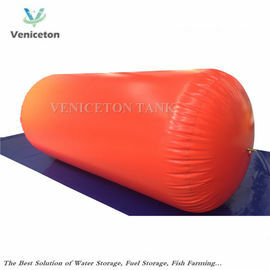 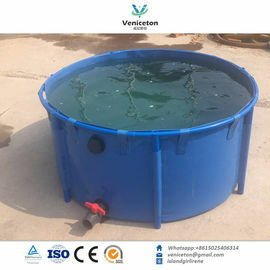 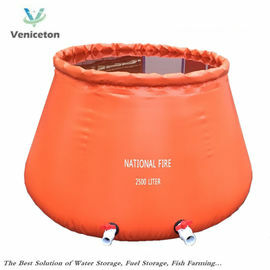 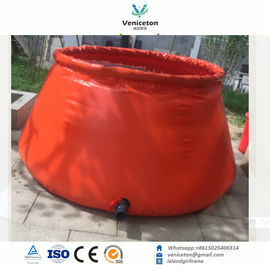 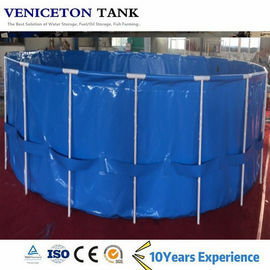 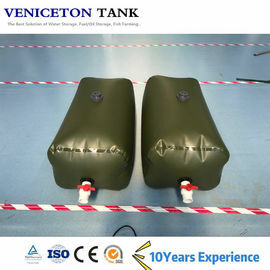 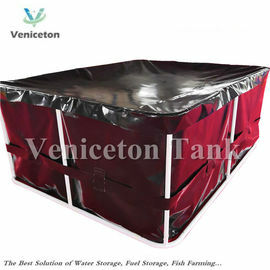 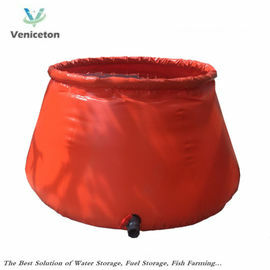 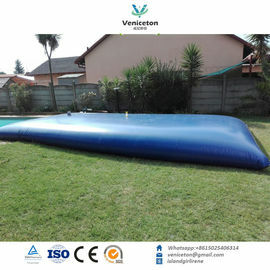 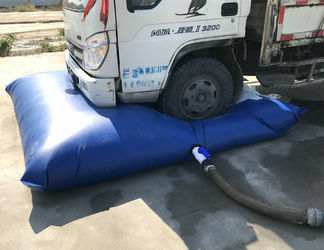 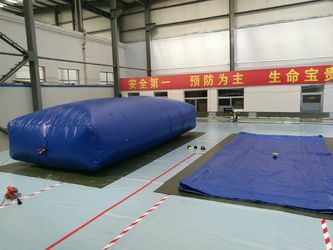 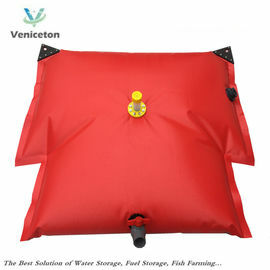 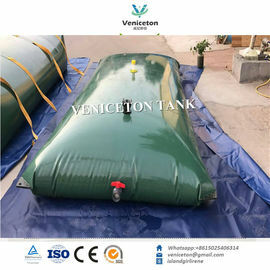 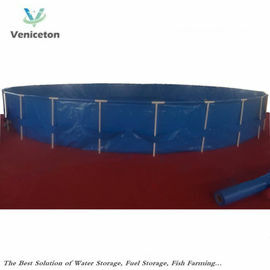 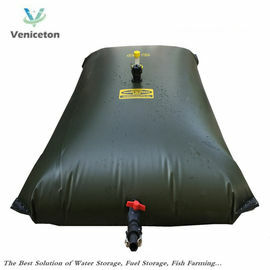 We are good quality supplier of Pillow shape water storage Tank, Rectangle water Tank Onion tank-Self-Supporting Tank from China. 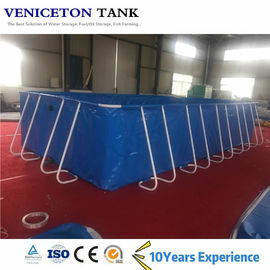 ALL OF OUR PRODUCTS ARE OF FIRST-CLASS QUALITY . 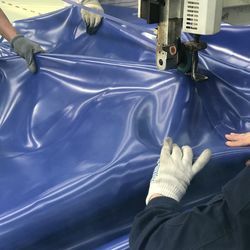 QUALITY IS OUR CULTURE, WE BELIEVE THAT THE QUALITY IS THE SOUL OF AN ENTERPRISE .